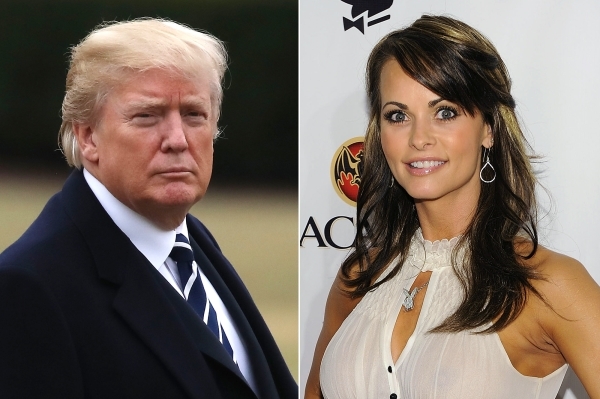 The New York Times broke the story Sunday of American Media, Inc. (AMI) contacting Cohen in 2016 before the company paid McDougal for exclusive rights to her story of an affair with Donald Trump, which the paper then killed reportedly to protect Trump’s candidacy. Cohen was also in contact with McDougal’s attorney, Keith Davidson, who filled him in on the details after the deal was signed. Davidson also represented adult film star Stephanie Clifford (aka “Stormy Daniels”), to whom Cohen has admitted facilitating payment of $130,000 reportedly in hush money shortly before the 2016 election to quash her story of an affair with Trump.